Get ready to face the Trials again. 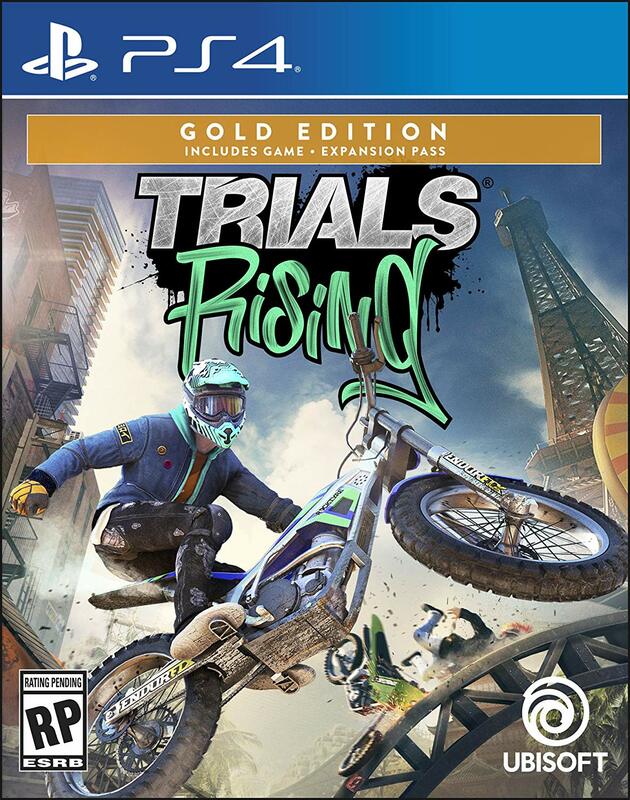 Trials Rising is a follow-up to Trials Fusion from 2014, when we were barely a year into this current console generation. But the series is finally back with Trials Rising, and is just as wacky and rewarding as ever before. 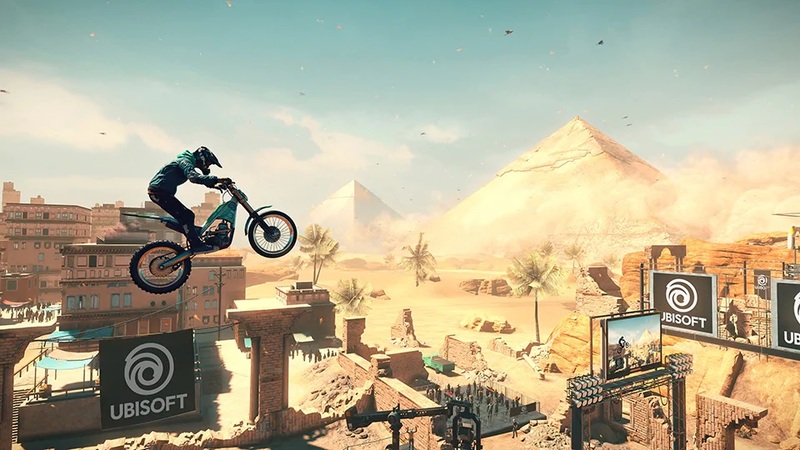 Trials Rising is a physics-based, motorcycle stunt-tracker, where you have to get to the end of the track any way possible. 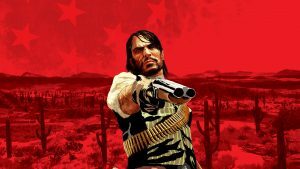 This is a game where a little forward or backward momentum can either make or break your run. Some tracks take precision movements where a precise angle of your motorcycle’s tilt will either get you to the finish line or will leave you swamped and left behind. Ubisoft had Trials Rising on the show floor at this year’s E3, and the least I can say is that it’s a lot of fun. I’ve actually never played a Trials game before, but I know of the series. So I knew what I was getting myself into. At the start I got to select my character and motorcycle. I often like to stick with colorful characters with a lot of, well, character in their design. After I chose the most colorful character possible, I then went on to choose the motorcycle I wanted too. Again, the most colorful available. There were several variations of motorcycles to choose from that changed features, like speed, weight, handling, etc. But again, when I see color I go right for it. I apparently chose a very advanced bike and had to deal with my decision, because I wasn’t about to ask the developer to restart the demo. The game continued on with a variation of the world map and several locations for different trials throughout. In the demo there were Easy, Medium, and Hard tracks scattered throughout the world. 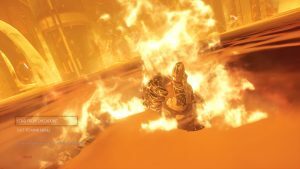 Since I hadn’t played a Trials game before, the developer recommended that I play an easy one. After selecting the easy track, the game took a load screen into the game. 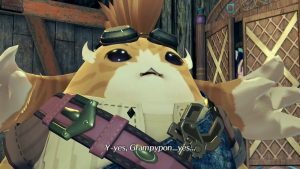 Now, I understand that this is an E3 demo of the game, but that load screen was very long. Especially for a game with a single track, we were loading for a good amount of time. After we loaded into the game, at last, the mechanics and track are extremely straight-forward. "For my first run I started at the top of the track, and within the first moment of the game was forced to drive down a steep grade. I face planted right away. But with the push of a button, I was instantly at the last checkpoint- which was at the start of the course… Yeah, I didn’t get very far." Trials Rising is a game about driving down a turbulent track made out of slats of wood, metal, and other products, to cross the finish line. Now, you can go at your own pace, but there are special rewards, like medals, for finishing within the allotted time. The tracks will obviously try to send the player through all sorts of obstacles, such as driving straight down a steep grade, driving straight up a steep grade, going around a loop, jumping over empty spaces, driving through obstacles, and much more. The easy track I was on had a few sharp angles and jumps, but nothing spectacular. For my first run I started at the top of the track, and within the first moment of the game was forced to drive down a steep grade. I face planted right away. But with the push of a button, I was instantly as the last checkpoint- which was at the start of the course… Yeah, I didn’t get very far. Using this checkpoint reload feature is the only way I would be able to accomplish finishing this game. Within the first track alone, I died at least 10 times, restarting at various checkpoints throughout. Now, I complained about the load times of the game, but this checkpoint reload option is instant, without a split second of hesitation. After I got the hang of the motorcycle, I realized every motion counted: a flick of the analog stick forward, then back, too much back, level out by going slightly forward; a big jump is coming up here, give it some gas, not too much gas- don’t want to over shoot. You’ll need to be a master of physics in order to hit these jumps and loops just right to get to the end within the given time. But like I mentioned, you don’t have to finish within a specific time, that will only matter if you’re looking to collect every medal. "A new feature is tandem, where you and a friend control a motorcycle together. The developers told me that it adds a lot of depth when the first player controls the speed and tilt, and the second player controls the breaks and tilt." A new feature is tandem, where you and a friend control a motorcycle together. The developers told me that it adds a lot of depth when the first player controls the speed and tilt, and the second player controls the breaks and tilt. Getting around certain loops and making big jumps is hard to do in tandem, as both players must be perfectly in sync together, allowing the controls to be opened and ready for each to think of how the next part of the track will play out together. I actually found this part to be a little boring. Sure, I had the developer as my tandem partner, but it didn’t feel much different from the first few courses I played. He could tilt a little in the air the same as me, but overall it left nothing really to be desired, for me. 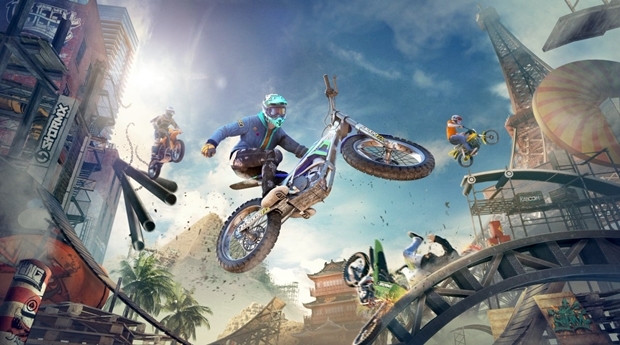 Overall, Trials Rising is looking to be a great experience. It has the classic Trials physics of tracks that I’m sure all the fans are looking for, plus a new Tandem mode, that may not hit the spot for me but might be a lot of fun for you. If you’re a fan of previous versions, you’ll definitely want to pick up this one when it launches.